NORTH COAST ALIGNMENT, ALIGN-TECH, CALIFORNIA IMPORT AUTO, D&B AUTOMOTIVE, AND SMOG DEPOT ARE NOW DRIVE AUTOCARE DRIVE AutoCare enhances automotive value, comfort and safety. Forevermore, we will be obsessive in our quest to exceed the expectations of our community with trustworthy advice and legendary service. LOCALLY-OWNED FOR 37 YEARS In 1980, California Import Auto opened at the corner of Highway 101 and Cliff Street in Solana Beach. In 2003, we opened North Coast Alignment specializing in suspension, brake repair and wheel alignments. We expanded east in 2005 opening Align-Tech in Escondido. 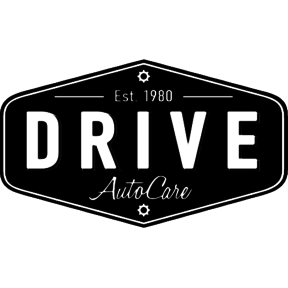 In 2015, we rebranded all three locations as DRIVE AutoCare to better reflect our full-service repair and maintenance capabilities. We employ San Diego County’s finest ASE certified mechanics who consistently earn 5 star quality rankings. DRIVE AutoCare would like to share their app with you. Thank you for downloading our app! You're almost done. Please complete the information below.